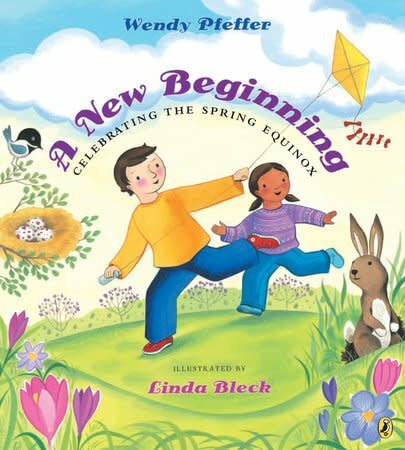 The spring equinox signals the time of year when the days are getting longer, the growing season has begun, and animals give birth to their young. 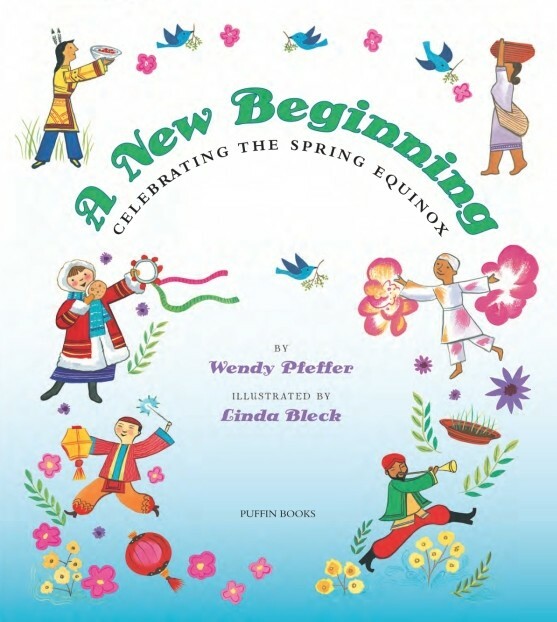 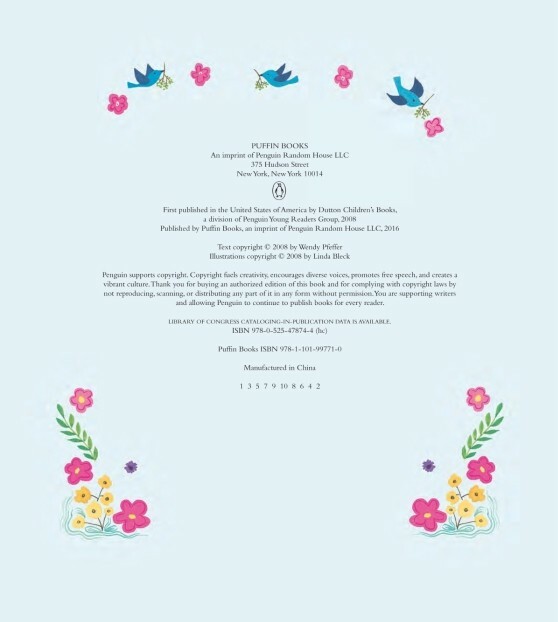 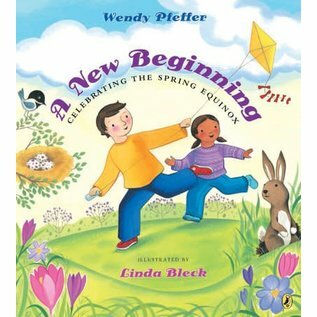 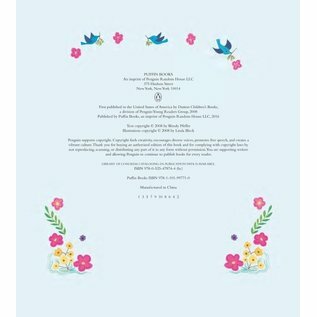 With accessible, lyrical prose and vibrant illustrations, this book explains the science behind spring and shows how the annual rebirth of Earth has been celebrated by various cultures throughout the ages and the world. 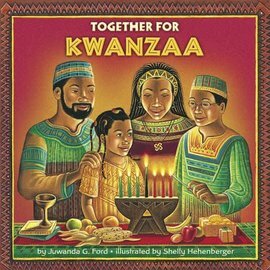 Teachers will appreciate the simple science, the multicultural history, and the hands-on activities in this book. 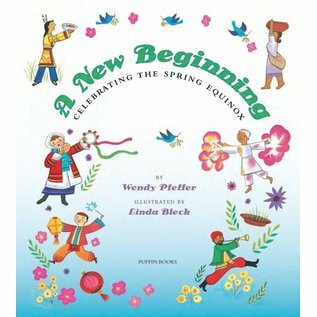 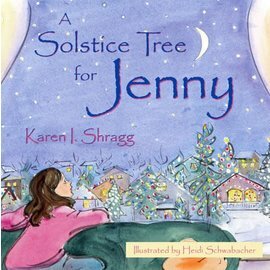 Parents and librarians will enjoy sharing it with children at Easter and Passover time.